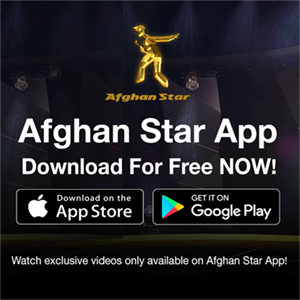 Afghan Star episode 2 featured Mahali auditions. Mahali is an ancient and historical type of song in Afghanistan. In this type of songs there are many talented and qualified singers like Mir Mafton who is one of the judges in this show. This year despite the disagreement of Afghan Star program’s opponents hundreds of talented men and women participated and the program took place in Kabul for choosing the best talents on Afghan Star season 14. 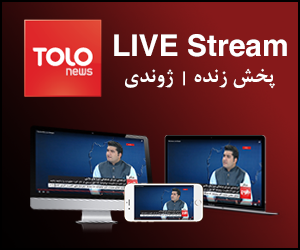 To find out what happened in the second episode and much more about Mahali auditions, click on the video below to watch Afghan Star full episode.